Our 2018-2019 season is in full swing! It may still be hot, and the leaves aren’t quite falling, but the Honeys have fallen right back into our groove, with three weeks in the studio behind us. Our company auditions in August were success! There are FOUR new company members, each bringing their own gifts and style to the table. 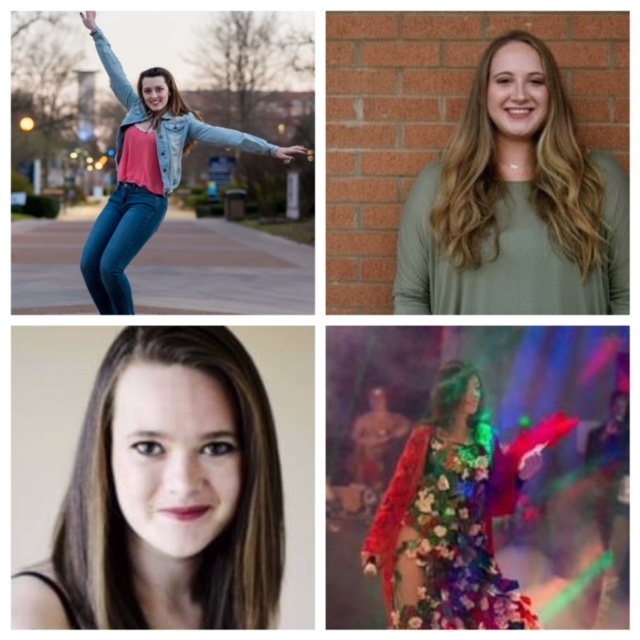 Welcome, Chey, Kelby, Brooke, and Katie! If you’re jonesing to see some live tap, our next performance opportunity will be a real treat. Not only will you be supporting your ONLY local tap company, but more importantly you will also be showing your love and support for survivors of domestic abuse as they begin their journey towards a brighter future. 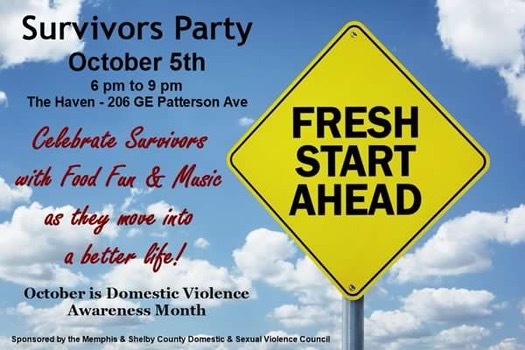 The FRESH START AHEAD event will be held October 5th. The time to dust off your tap shoes is quickly approaching! 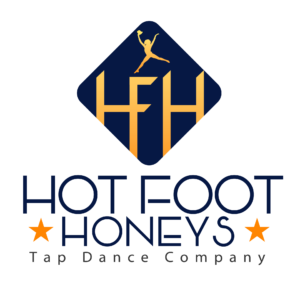 The first workshop of the season will be October 20th for beginner and absolute beginner (you don’t even need tap shoes to participate!) More details to follow! Keep your eyes on the prize every Tuesday! We are hosting a weekly #taptriviaTuesday event on our Facebook page, where you can answer trivia questions pertaining to women in tap. There will be fabulous prizes, so be sure to go like our page! Follow us on FB!